BetPump is introducing a new set of markets, related to events that occur inside of live games. For example, during a soccer match players can place wagers on which team will get the next corner kick, be booked for being offside, or kicking for goal on target. Players are also able to place bets on which event will happen next in an event with a market called Rapid Fire. Will it be a goal kick, corner kick, free kick or throw-in? All these options combined with different odds for each possible result. BetPump offers a new and hugely exciting approach to live betting by focusing not so much on actual goal scoring but more on the ebb and flow of the game in progress. With BetPump even a no-score draw game will offer plenty of action for bettors, and particularly the Rapid Fire events will add a whole new dimension to live betting. 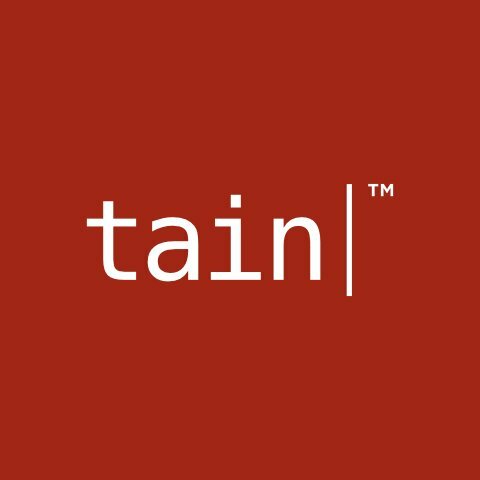 The addition of BetPump into the Thorium Sportsbook shows Tain’s ability and commitment to bring best in breed solutions to all our customers.